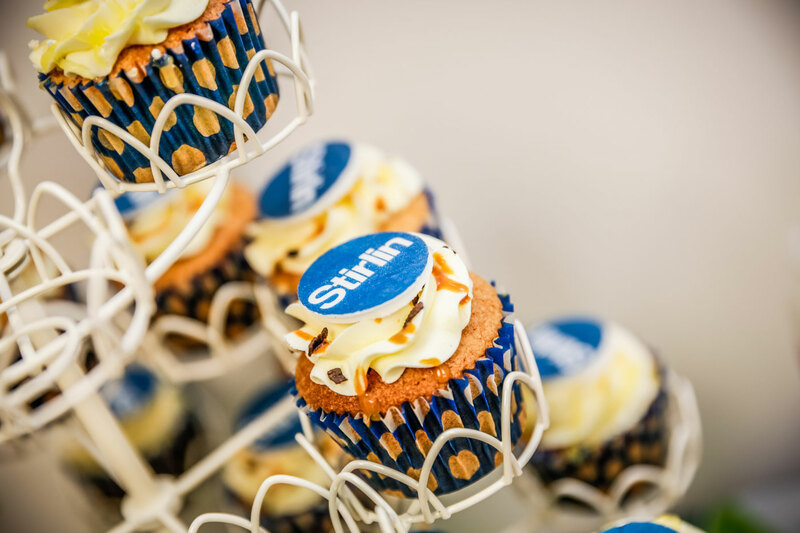 On 29th September 2017 Stirlin hosted a coffee afternoon, in aid of Macmillan Cancer Support, which was very well attended by our colleagues, friends and suppliers. The coffee was kindly donated by Starbucks, with cakes being supplied by colleagues and Little Village Cakes. 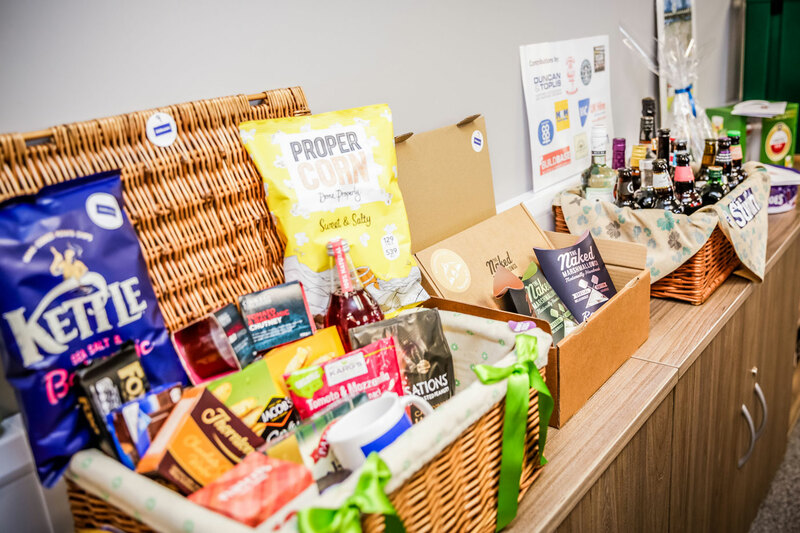 Our raffle proved to be very popular with prize donations from Buildbase, Daisy Made, Duncan & Toplis, Lincoln City FC, MKM and The Naked Marshmallow Company. Photographs of the afternoon were kindly taken by Adam at Through the Lens. As the afternoon came to an end we were delighted to hear that we had raised £816.01 for Macmillan. Our team were really pleased with the total as it was the first time we’d hosted an event at the office. The Stirlin team would like to say thank you to all who supported us by donating and attending.